*Rabbit trail: Moms do their sons a big disservice by not teaching them to do laundry/housework. Housework isn't "girl work" and it definitely isn't lesser work. All of my brothers know how to make meals, scrub toilets, and pick up after themselves, and their wives will be blessed women because of it. The laundry thing? That one is a little harder to teach when you have an older sister who was OCD about everyone staying out of her laundry domain for fifteen years. (whoops!) But it's never too late to change, and my brothers are learning well even in this area. Once in a while, there are weird people who just love to do laundry. I am one of those. It was pretty hard for me to let go of my title of fifteen years and give it over to my sisters, because I just honestly loved being in charge of it so much. The truth is though, that for the general public, laundry is not at the top of their list of "fun, productive, and energizing work". That is just fine; rest in the fact that you are more normal that way! 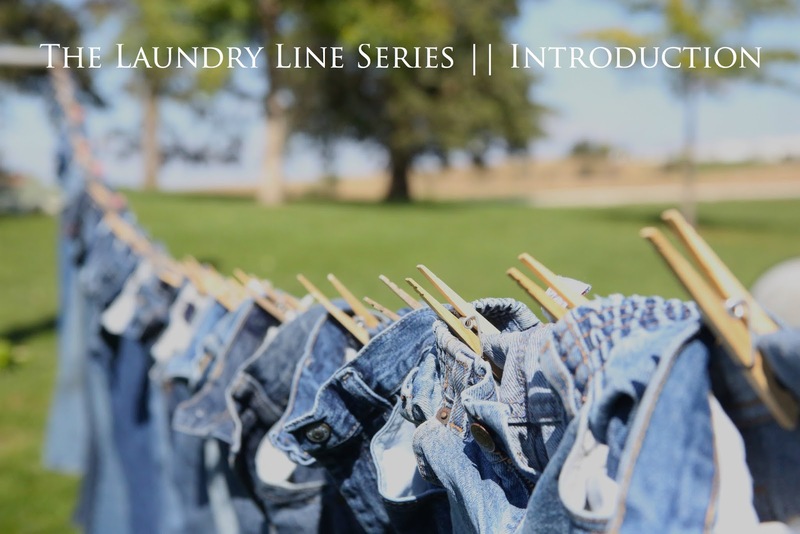 My goal for this series is to teach you how you can become freed from the "laundry monster" and learn to run your laundry system, instead of letting it run you. I am going to break the series up into five different posts sharing a few of my "tricks of the trade" and what I've done to make sure my "Laundry Line" is run efficiently and effectively, instead of letting it run and take over my life. A few of you are shaking your heads, and I'm chuckling inwardly right now because I can just picture you thinking: "This girl! What is the deal? 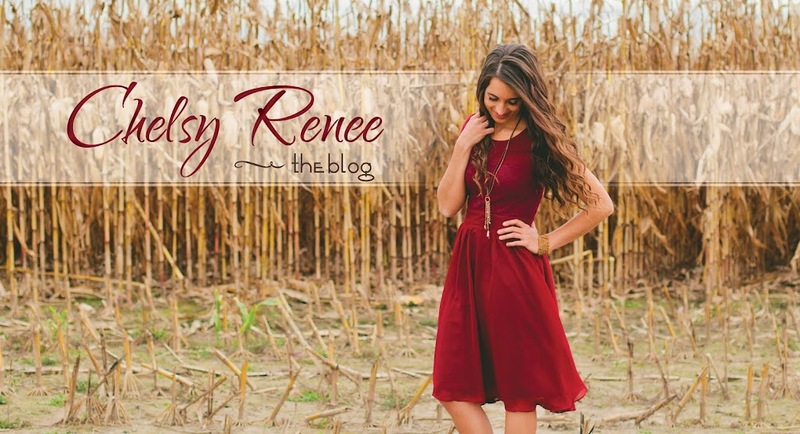 Five posts about DOING LAUNDRY? What a lame series!" Most of you are going to stay, though, because you are intrigued. I know this, because you have told me so! I get "laundry questions" over and over, and I know that there are TONS of people out there who hate laundry and hate the time it takes up in their lives. This post is for you. To be honest, all of us should always be on the lookout for ways and ideas to simply our lives and streamline things. I'm not an expert by any shot! But I do have a little experience, and I'm excited to share that little bit with those of you who are interested, in this series! First Myth. Laundry is a necessary evil. It has to be done, but is a complete drudge and it is impossible to be truly productive and gain anything by the experience, except for clean clothes which will promptly be dirty again the next day. Second Myth: I don't have a laundry room and therefore it is impossible to keep any semblance of order or routine because I don't have a "real place" for my laundry. Third Myth. I have to do laundry everyday so that it won't take over. If I don't do laundry every day, it will get completely out of hand. Doing it every day is the only way to stay sane. Fourth Myth. Stains are stains. Blood stains, grass stains, manure stains (for you farmer sisters/wives! ), and grease stains are impossible to remove. I might as well not even try. And I have no idea what products to use for my laundry anyways! Fifth Myth. It is silly to fold laundry. It takes too much time. Besides, it will just get messed up and unfolded again by the time everyone sorts through and gets theirs and it finally hits the drawers anyway. And the ironing pile never runs out! Some of these will apply more to those of you with larger families/larger amounts of laundry. But most are applicable even if you are a single, doing laundry for only you. I encourage you to come back for the next five Wednesdays (starting July 12th) as I talk about these five different "laundry room myths"! and I will include them with one of these five posts! the "Queen of Laundry's tips" to learn a thing or two!!! The satisfaction of turning mountains of dirty clothes into neat, clean stacks IS quite rewarding! I was always excited when it was summer time and I could hang clothes on the line!! I have wonderful memories of singing, and dreaming to my heart's content as I loaded our clothes on the line. Thanks for addressing a practical issue of our day. The Lord wants us to ultimately bring him glory in all that we do even laundry!! I can't wait until the fourth myth! I know you can get blood out with cold salty water, but manure and grease have not yet been able to effectively remove. ~Davida p.s., this is so practical, I only know the laundry basics... :| One question is have you been able to restore shrunken clothes? Thanks-I'll talk about my tips for that! Chelsy. ..I always read your blogs and love them. After meeting you in n.b I loved your family!! And visiting with you was very special! !this laundry thing is so interesting. ..I was the oldest girl of 9 children and I ALWAYS loved doing laundry and I still do with my 5 own precious children! !hanging it outside on the line is the best part. ..thanking God for each, as you hang their clothes! ! !I'm so thankful for the blessing of laundry! God bless you ! Chelsy, I love how much enthusiasm and energy you have put into doing the family laundry for so many years. Your labor of love has been a HUGE blessing to me!!! I'm so excited to read this series! Can't wait! That's funny, I thought I was the only one that loved to do laundry. Ah, the smell of freshly ironed shirts and sun dried sheets :) It's great to find so many kindred spirits out there. :) I'm looking forward to the series, Chelsy.